Divination with the daily tarot deck is known to be fast, simple and, most of all, enlightening. The card you choose will tell you about the day ahead, so it's best that you pick late at night or early in the morning. 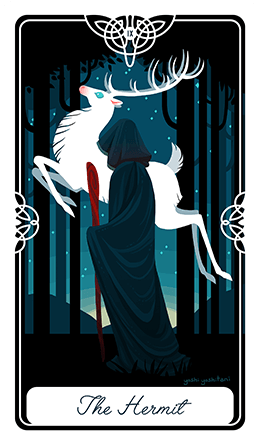 What will the Tarot tell you, what wisdom hold the cards for today? 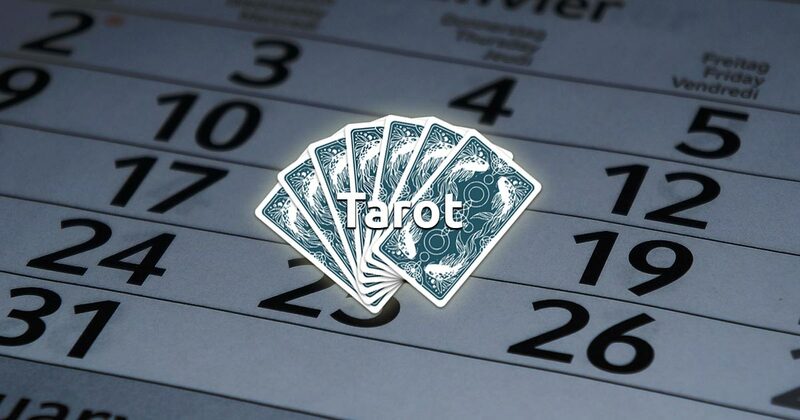 Relax your mind, think of a question and draw a Tarot card! It only takes one mouse click and it's completely free. Don't focus on who let you down. Appreciate who lifted you up. Don't focus on who darkened your days. Appreciate who brightened them. Copyright © 2018-2019 - SpiritNavigator.com - All rights reserved.